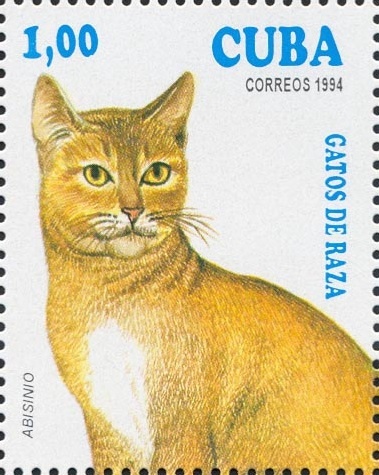 The catstamps.org web-pages is a non-profit initiative to create a library of check-lists, scans and other information of relevance to collectors of wild and domestic cats on stamps and other philatelic items. 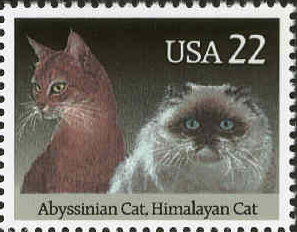 The initiative was started in 2006 by members of the Catstamps e-mail list. 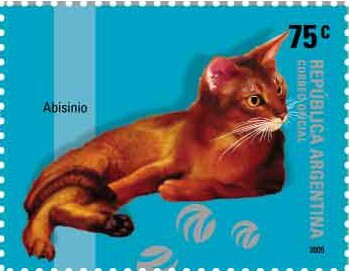 Our aim is to be the homepage of all collectors sharing our interests, and we invite all catstamp collectors to join the list and take an active part in building this site. The webmaster is Geir Arveng. The MICHEL numbering system is used throughout this site with the kind permission of the publishers, Schwaneberger Verlag, of Unterschleissheim, Germany. The publishers are exclusive holders of any exploitation privileges under copyright law. Moreover, said MICHEL numbering system is protected by provisions of competition law. 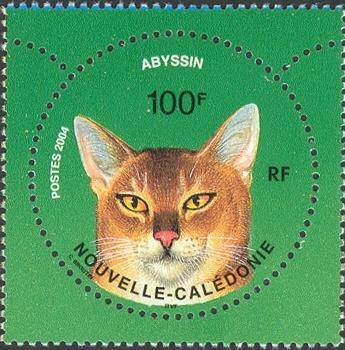 who also owns and maintains the catstamps.org domain name.